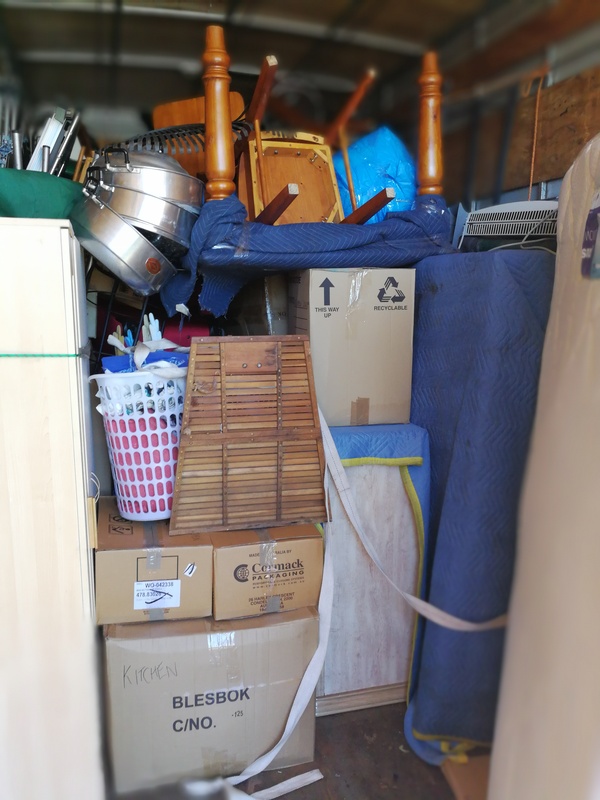 Quality Removalists Sydney to Canberra Route.We have done the trip down the hume hwy many times in Big,Medium and Small trucks.The best way to get a quote is take a few pictures on your mobil off what you have and send it to 0498880022 and we will give you a quote. HIRING A REMOVALISTS TIP NUMBER 1. The first thing you should ask when hiring a interstate mover is do you have any testimonials from old customers. Check our reviews from old customers on Google and product reveiw.Just google Careful movers reviews. All off our customers come from sites like product review>Mainly the customers we get are people who have who have been ripped off before and do not have a high opinion off operators in the furniture removal industry.Our main aim is to under promise then over deliver. We work for you the Customer and promise to work hard to to give you the customer good value for money. Just pic the size off your truck to get started. Our boys carry You furniture from You Unit or House to the truck while you relax.Most off the time there are last minute things you need to do like Packing or Cleaning or just the last couple off phone calls you need to make to make to get everything done to hand your unit back.You can leave the responsibility of moving Your furniture to us we do all the heavy lifting. We call you the Day before you move to double check if you have any last minute instructions.Things like ware to park ,If you need a extra Man do you need blankets or bubble wrap and check the size off the truck ok.
the age old debate do I hire enthusiastic amateur or pay for a professional. Fixed Price Quote or hourly Rate. Your possessions are important to you but so is time and money.We keep our overheads down to give you the customer good value for money.You can choose a fixed Quote or hourly rate option.Buy the hour its $99 per hour for a medium size truck and two men that fits a average Two bed unit in it.Usually takes around 3 hours to load 4 hours in a truck and 2 hours to unload and 3 .5 hours back.It all adds up to around 12 to 13 hours which is $1200 to $1300 less if its Quicker a one bed unit will take only about 2 hours to load so you pay less.Ask about a fixed price just list your items on the inquiry form and we will have a look at what we can do for you. Fixed price for Movers Sydney to Canberra. When you call ask for the manager and ask for a fixed price for a meidiam size truck. truck its around $1200 dollars. we can supply boxes for interstate moves.